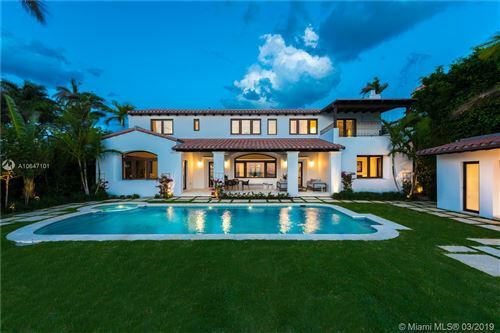 Whether you dream of spending your days on the green somewhere special or you simply have an eye for premium real estate and want to own a piece of the La Gorce Country Club property, this is the place to begin. 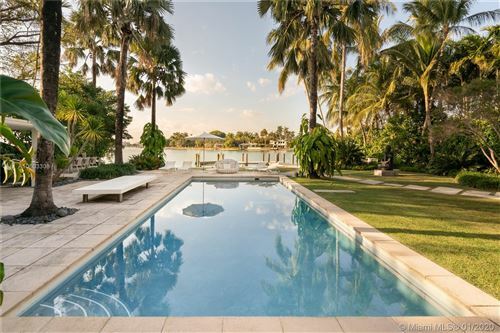 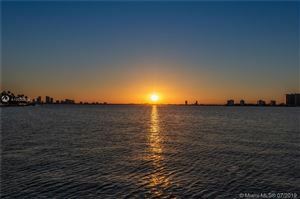 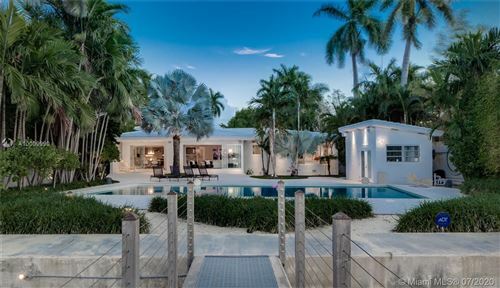 You’ll find available listings below that give you the coveted Miami Beach address and then some. 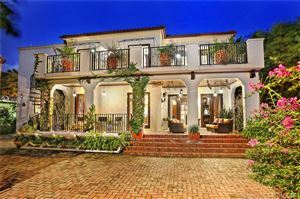 This community has no typical home, so browse the vibrant selection and be inspired by the gratifying comforts that fill the residences from wall to wall.